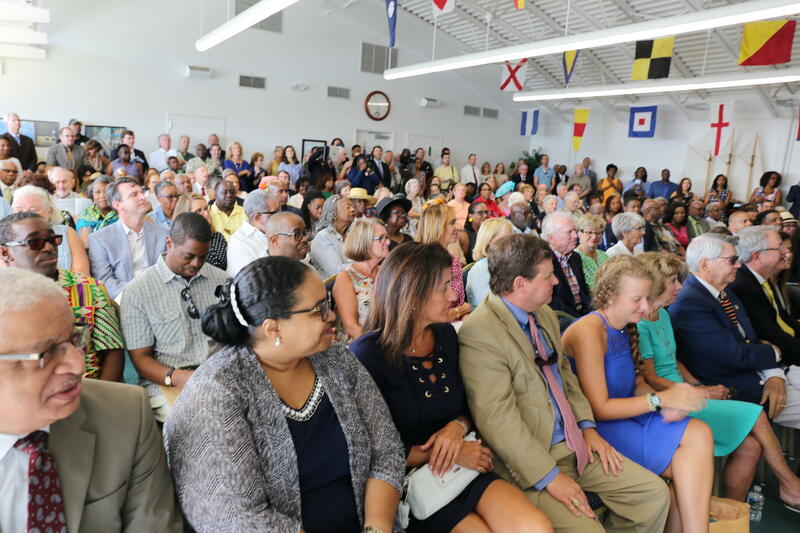 The Charleston Maritime Museum was packed Thursday with a who’s who of community leaders, as well as local and state dignitaries. 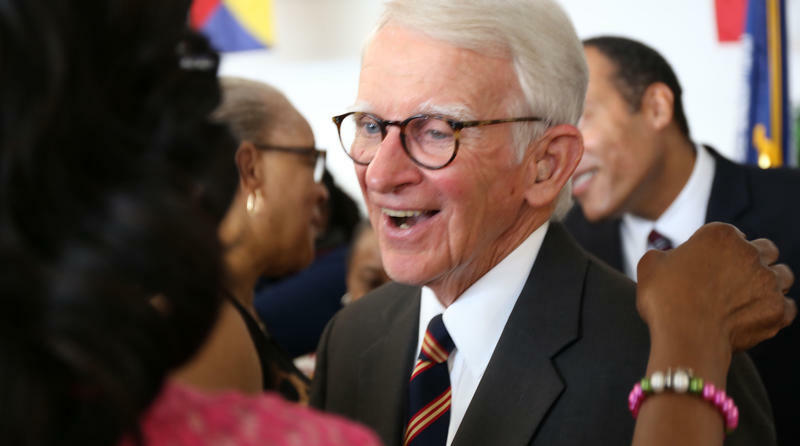 Former, long time Charleston City Mayor Joe Riley could barely contain his excitement as he stepped up to the podium. The entire room erupted in applause. 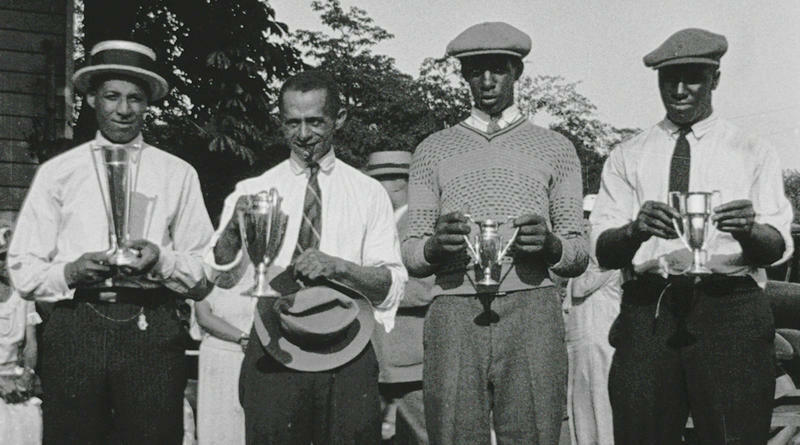 A once distant goal had finally been met, and the future of a museum honoring the lives and contributions of slaves no longer seemed so distant after all. But the city's longest serving mayor never doubted it. He recently stepped down from office after 40 years and has been working tirelessly on a museum he first dreamed about 18 years ago. "It was our duty to create this museum," he told the crowd. "We owe this to those who came here shackled in the bottom of ships in intolerable circumstances and their descendents who built this city and who built our country." One man who knows the history all too well is museum president and CEO Michael Moore. His great, great, great grandmother arrived at the site where the museum will be built, Gadsden’s Wharf. It’s where nearly half of all African slaves were brought to this nation. What’s more, he is the great, great grandson of Robert Smalls, a slave who gained his freedom by commandeering a confederate ship and turning it over to the Union in the Charleston Harbor. He later went on to serve the state as a politician. It’s quite a lineage. 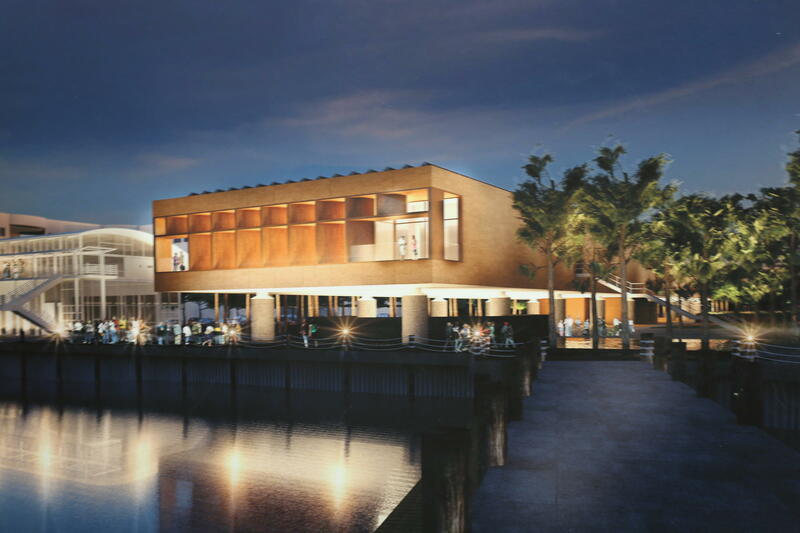 The final donor who pushed the museum’s fundraising efforts over the finish line with his pledge also has ties to Gadsden’s Wharf. 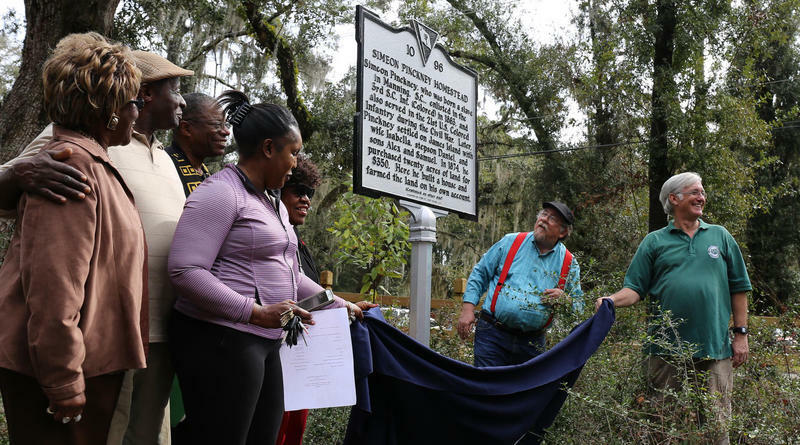 Charleston native Herbert L. Drayton III says his family came to this nation through the Wharf as well, and were once enslaved at Middleton Place rice plantation. He admits he teared up as he was publically thanked for his contribution. "I hoped no tears would fall before he asked me to stand up," he said. Drayton grew up on the city’s eastside and hopes children who visit the museum will not only learn about their shared past, but be inspired to create a shared future. "I hope they will look back on history and see the sacrifces that people made for them or learn a little bit about what they can do today," he said. "And how what they do today impacts tomorrow." 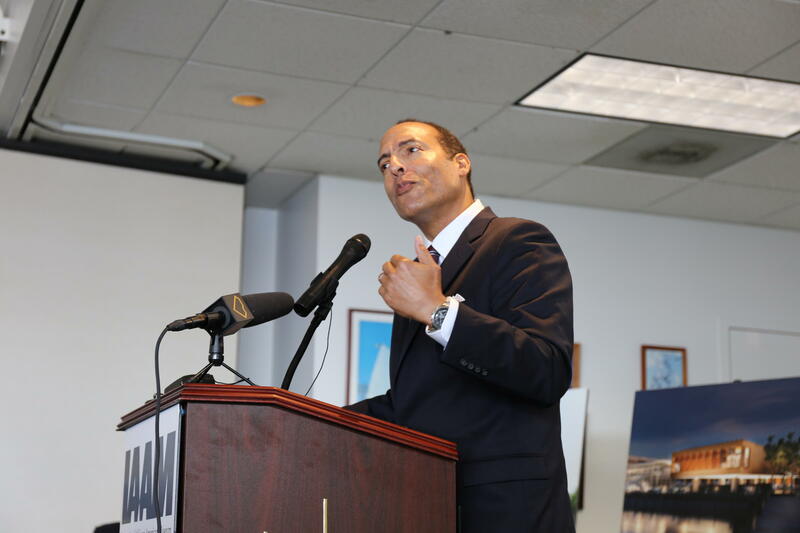 The International African American Museum is expected to break ground next spring and take about two years to build. At the University of South Carolina, the Moving Image Research Collection has established a reputation as one of the top film archives in the country. Curator Greg Wilsbacher says Newsfilm Collections at USC has received some notable donations over the years—including footage from the United States Marine Corps. But it all started with a donation in 1980 from the Fox Corporation, containing countless hours of newsreels and outtakes from the turn of the 20th Century. (Originally broadcast 07/14/17) Yes, Lord, I Know the Road: A Documentary History of African Americans in South Carolina, 1526 – 2008 (2017, USC Press) is the first comprehensive history of African Americans in the Palmetto State. 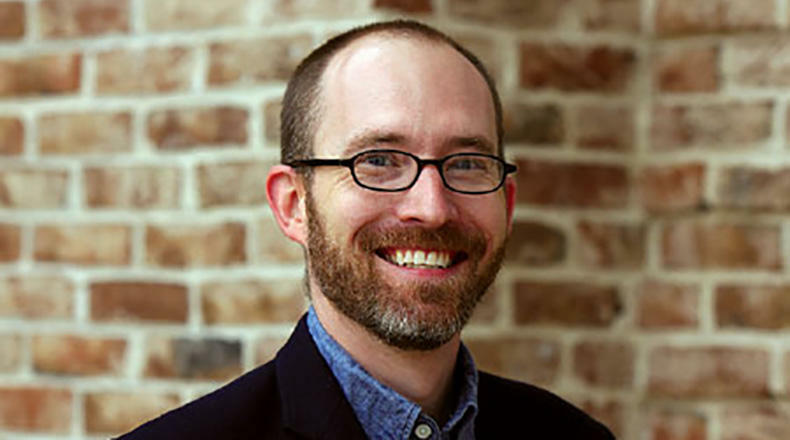 From the first North American slave rebellion near the mouth of the Pee Dee River in the early sixteenth century to the 2008 state Democratic primary victory of Barack Obama, Dr. J.
Dr. J. Brent Morris, Associate Professor of History and Chair of the Humanities Department at USC Beaufort, returns to Walter Edgar's Journal to talk about the book Yes, Lord, I Know the Road: A Documentary History of African Americans in South Carolina, 1526 – 2008 (2017, USC Press).